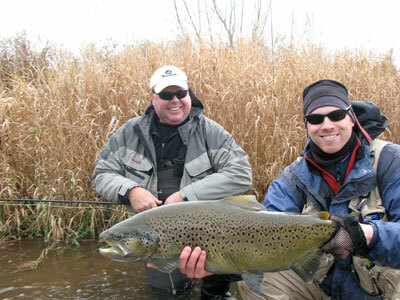 Are you ready for the fly fishing trip of a lifetime? Have you been planning for years your dream fishing vacation but don’t have a friend to go with or just can’t seem to coordinate schedules with your fishing buddy? Are you sick of waiting? 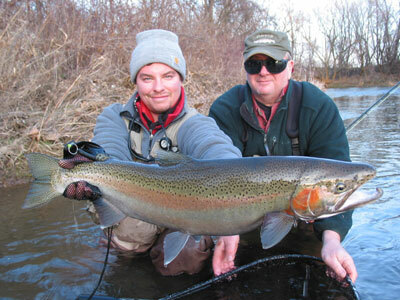 We thought you might be and Reel Action Fly Fishing can help! If you find yourself in this situation, give us a call and we can help pair you with another angler in similar circumstances. There are many advantages to traveling with a fishing partner. Besides the general camaraderie, you will be able to benefit from the ‘double occupancy’ rates that most lodges offer, as well as less expensive guide trips. (Guided rates are often the same whether you have one angler or two, or there is a discounted rate to have a second angler.) Traveling with a fishing partner, you will also have the chance to meet new people with whom you share a common interest. As well as having someone to talk about your day with and swap fishing stories, you’ll also have someone who can snap a few pictures for you along the way. If this is something that you’re interested in, please give us a call and we’ll be more than willing to help accommodate your situation any way we can!